It’s National Bike to Work Day! Friday, May 17th is the day that thousands of commuters will participate in a fun and healthy way to get to work. It’s estimated in the Baltimore – Washington DC area alone that more than 10,000 bicyclists will peddle to their places of employment today. On the Eastern Shore, it might be a little harder to commute, but don’t let it intimidate you. Groups like the Eastern Shore Mountain Bike Association will be out in full-force riding to work this morning. The Eastern Shore offers thousands of acres of public open space with the potential to support natural surface trails. Biking and pedestrian trail networks provide environmentally sustainable, healthy transportation, and recreation alternatives. Natural bike and hike trails also provide an opportunity to promote local tourism. Recently, a large push has been made to increase interest in biking and hiking trails on the shore. 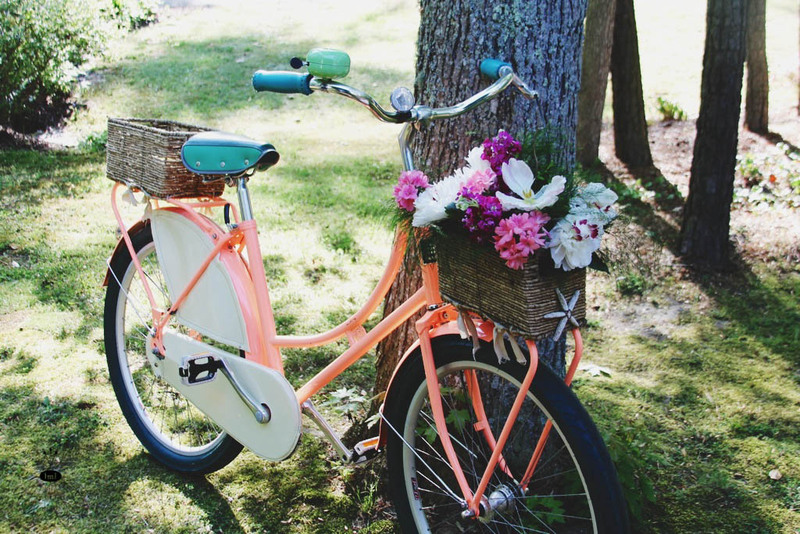 Take part in this eco-friendly day of fun and enjoy your ride to work!